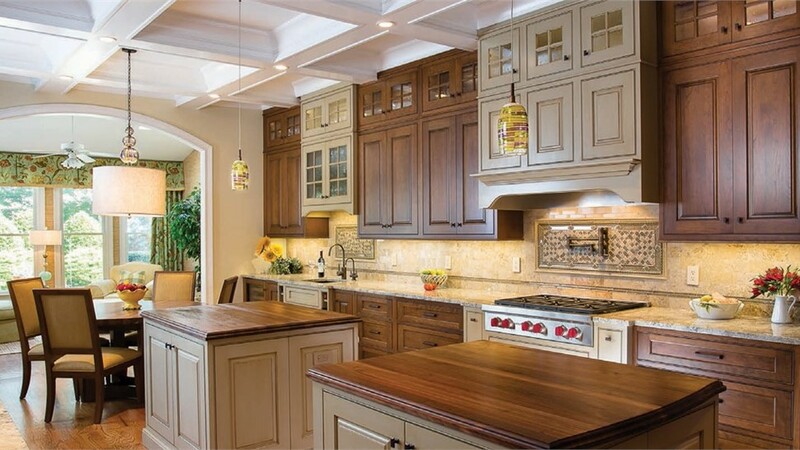 A family-owned company since 1977, Shiloh Cabinetry is known for producing luxurious cabinets with their state-of-the-art equipment ensuring the consistent quality of their wholesale cabinets. 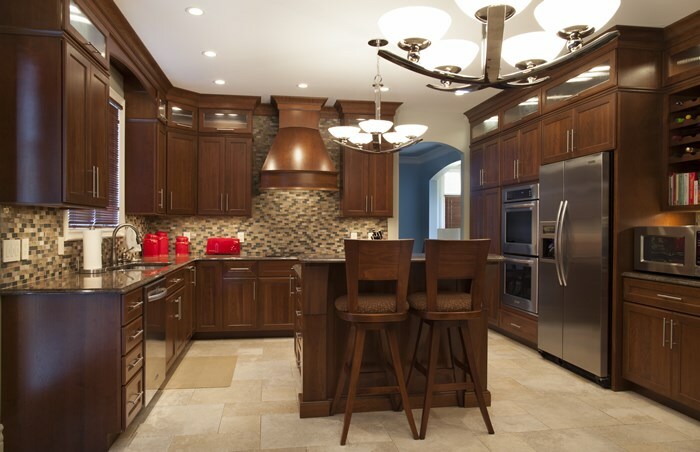 Every cabinet that is built by Shiloh Cabinetry is built-to-order by their skilled labor force in order to guarantee that every cabinet from Shiloh Cabinetry is built with care. 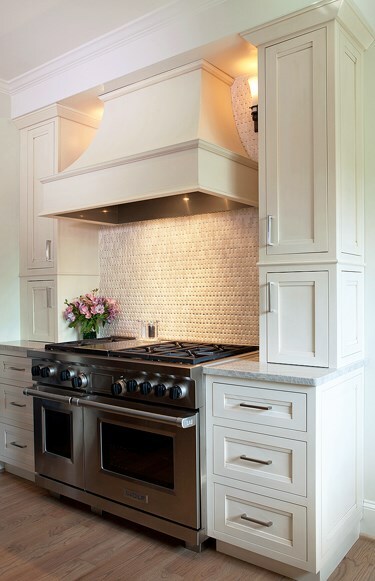 Upon ordering wholesale kitchen cabinets from Shiloh Cabinetry, a foam wrapping is put around the finished parts and shrink-wrapped. Each cabinet is then wrapped in furniture blankets and delivered to Lakeland Building Supply. 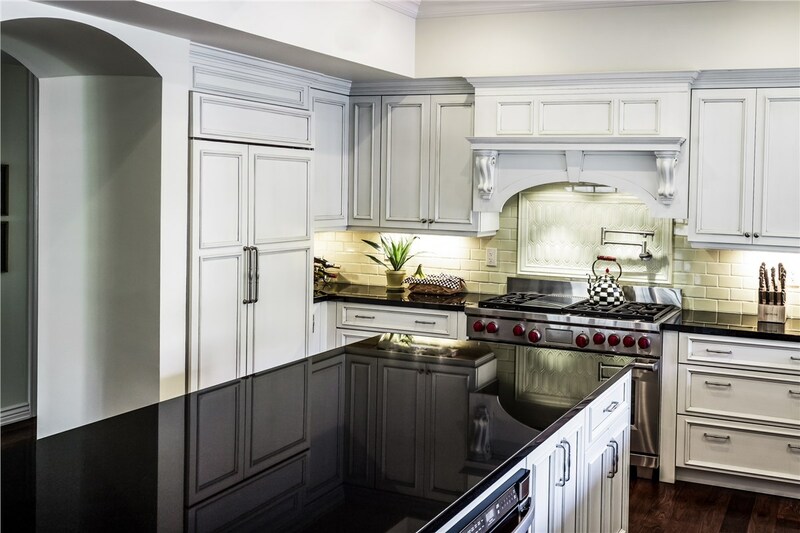 Due to the measures that Shiloh Cabinetry takes with their high-quality cabinets, the supply at Lakeland Building Supply will be of the utmost quality. 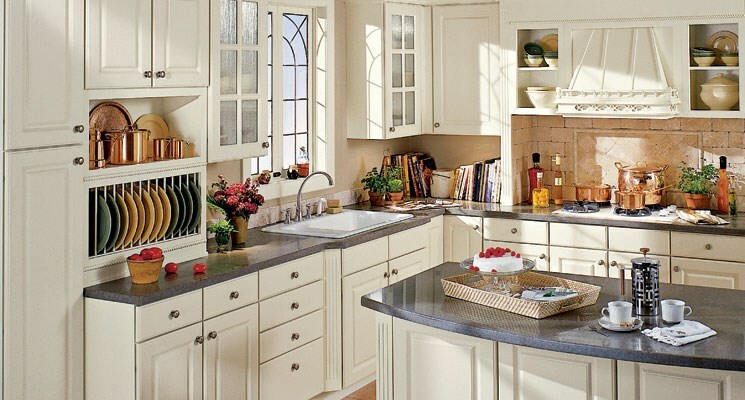 Depend on Lakeland Building Supply as your wholesale cabinets supplier of wholesale kitchen cabinets from Shiloh Cabinetry. 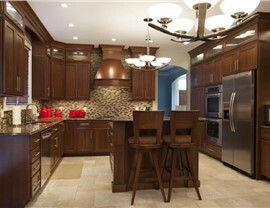 Shiloh cabinets can perfectly compliment any room of a house as they are made with only the finest of material. 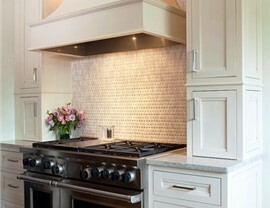 Lakeland Building Supply is your reliable distributor of wholesale cabinets from Shiloh Cabinetry. 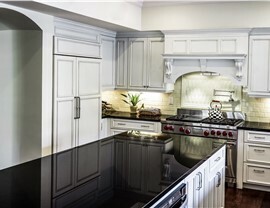 Whether you’re looking to remodel your kitchen, bathrooms or any other areas within your household which could use some new cabinetry options, a cabinet from Shiloh Cabinetry goes a long way to spice up your home.